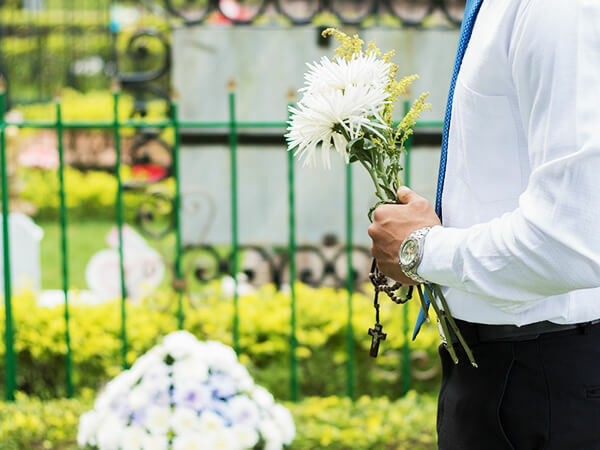 The caring and experienced professionals at Smith - Westbrook Funeral Home are here to support you through this difficult time. We offer a range of personalized services to suit your family’s wishes and requirements. You can count on us to help you plan a personal, lasting tribute to your loved one. And we’ll carefully guide you through the many decisions that must be made during this challenging time. Familiar faces when you need it the most; we have been serving White and Lonoke Counties since 1933. We are a locally-owned and operated firm. We constantly strive to enhance our services and make our home the very best that it can be; we achieve this by anticipating the needs and wishes of our families. Smith - Westbrook Funeral Home has their own state-of-the-art Cremation Center at our other location in North Little Rock. We have complete control and oversight of the cremation. 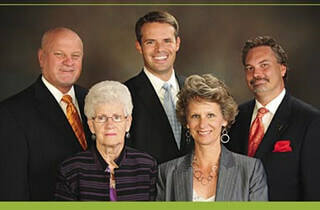 In 2008 the Priest family asked the Smith family to purchase Westbrook and keep the business locally owned. The Smith's have proudly served their community with compassion and dignity for over 55 years of family funeral home ownership. We have understood that funerals are for the living; they are a celebration and a remembrance of a life. With that understanding, we take the utmost care to ensure that every service is meaningful and special. We have always prided ourselves on the professional and caring service that we offer to you and your family. You can be confident knowing that our staff provides guidance and assistance to every family, regardless of when our services are needed.